Those who intend to get married must inform their Parish Priest at least THREE MONTHS prior to the date of the Marriage. Such early notification is necessary so that the various documents may be obtained and sufficient time is given for serious preparations. There are two parts to this preparation: A) Certain documents must be obtained; B) 1)Pre-marriage course to be done; 2) Some pre-nuptial instructions must be attended in preparation for receiving the Sacrament of Marriage. Certificate of BAPTISM (Can. Law 1021) from the Parish WHERE you were baptized. Certificate of CONFIRMATION (Can. Law 1021 & 1022) from the Parish WHERE you were confirmed. Certificate of FREEDOM to marry, from the present parish where you are RESIDENT, (given after reading of 3 banns) and also from the Parish where/if you stayed after 12/14 years of age, for more than 6 months. THESE CERTIFICATIONS ARE TO BE OF RECENT ISSUE, i.e. NOT OLDER THAN SIX (6) MONTHS. If you were previously married and your partner died, you require to get a DEATH CERTIFICATE of the former spouse, or a DECLARATION OF NULITY for the previous Marriage from an Ecclesiastical Tribunal – if done so. Those intending to Marry must attend PRE-MARRIAGE COURSE given by the Family Service Center, on dates/places fixed by the Center and convenient to the candidate. Diploma issued thereby must be presented to the Parish Priest. Those intending to get married must attend 3/5 PRE-NUPTIAL INSTRUCTIONS arranged by the Parish Priest in the Church. Pre-nuptial INQUIRY form must be filled and signed under the oath by the party intending to get married, prior to the reading of Banns. If the party is abroad and due to difficulties like leaves etc. cannot be present to sign before 3 Banns are read, the party should write a letter to the Parish Priest and posted directly to him, showing his/her (with respective name) intention of getting married, showing the party (name) to whom is to marry; and thereby declaring that he/she will sign the required form under the oath as soon as he/she arrives, along with 2 witnesses. After which the respective Parish Priests will exchange documents giving details of those who are willing to get married in order to read Banns. BANNS must be published on three (3) consecutive Sundays prior to the Marriage. Those intending to get married must produce before Church Nuptials, DOCUMENT from “Registo Civil” for a license to marry in the Church; or CERTIFICATE of Marriage, if married civilly. This job is to be done by the groom and hand over such Certificate along with the complete dossier from the Bride’s Parish Priest – at least 4/5 days before Wedding. N.B.– All the documents to be submitter for Nuptials are compulsorily to be in “Original”. IF YOU HAVE ANY QUERY, DON’T HESITATE TO MEET THE PARISH PRIEST. Matrimony or Marriage is a Sacrament instituted by Christ wherein a Baptized man and woman give themselves to each other for the purpose of mutual LOVE open to the begetting and educating of their children. 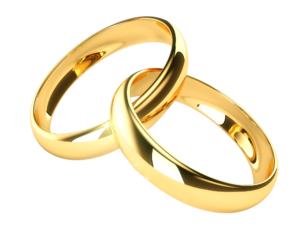 Before the coming of Christ, Marriage was a Contract instituted by God. Christ raised it to the dignity of a Sacrament. Man and woman are the Ministers of Marriage. They give themselves to each other. Ordinarily, a Priest is required to witness the Marriage. A true Marriage in the eyes of God is known as a Valid Marriage. A Marriage between a Catholic and a non-Catholic is called a Mixed Marriage and is strongly discouraged by the Church. Every Marriage involving a Catholic must be performed in the presence of a Priest. In interfaith Marriages, however, a Special Dispensation from this can be obtained from the Bishop. A person can have only one wife or husband. Marriage requires complete self-surrender until death. Sins against Marriage are:- artificial birth control, sterilization, abortion, unlawful separation, unlawful company-keeping, adultery, and divorce. In questions of birth regulation, the sons of the Church, faithful to these principles, are forbidden to use methods disapproved of by the Teaching Authority of the Church in its interpretation of the Divine Law. Life must be protected with the utmost care from the moment of conception. Abortion and infanticide are abominable crimes. (Pastoral Constitution on the Church in the Modern World. 51). Married people should realize that in their behavior they may not simply follow their fancy but must be ruled by conscience. And conscience ought to be conformed to the law of God in the light of the teaching authority of the Church, which is the Authentic Interpreter of Divine Law. For the Divine Law throws light on the meaning of married love, protects it and leads it to true human fulfillment. (Pastoral Constitution of the Church in the Modern World. 50). By its very nature, the institution of Marriage has Loved for its purpose and is ordered, as its effect, to the procreation and education of the offspring and it is in them (children) that it (marriage) finds its crowning glory. Thus, the man and woman, who “are no longer two but one”(Mat. 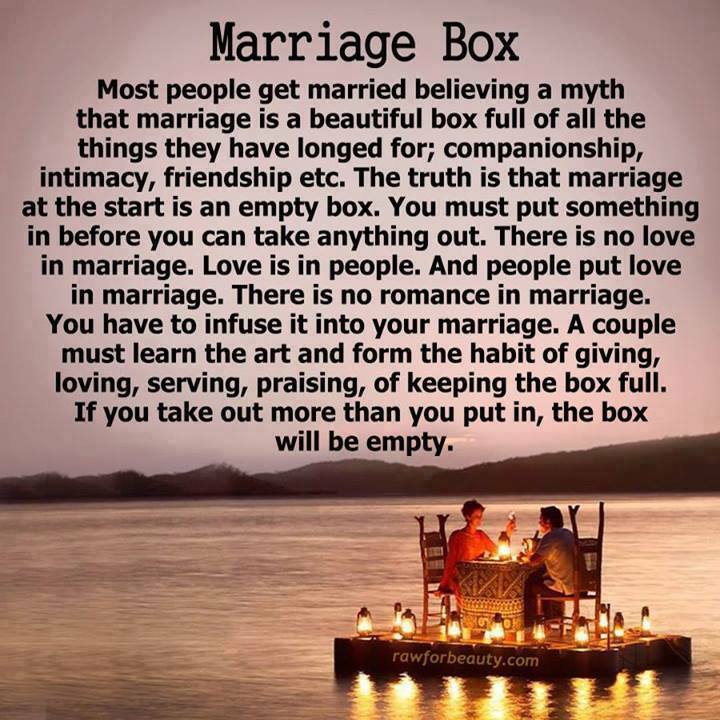 19,6) help and serve each other by their marriage partnership. They become conscious of their unity and experience it more deeply from day to day. The intimate union of Marriage, as mutual giving of two persons and the good of the children, demands total fidelity and require an unbreakable unity between them (Pastoral Constitution of the Church in the Modern World. 48).